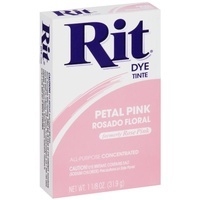 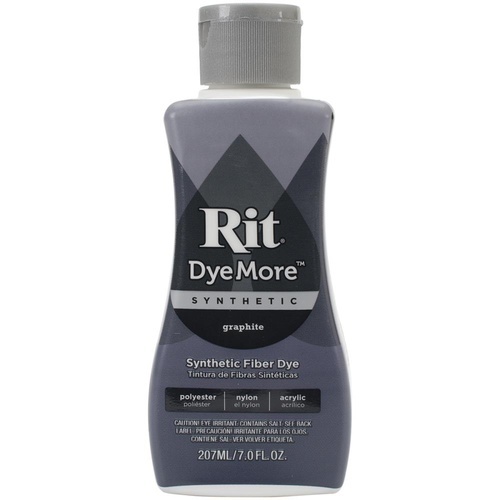 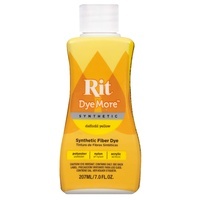 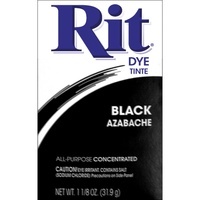 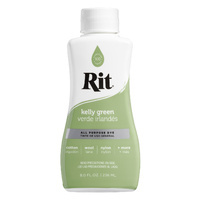 Rit Dye-More Synthetic. 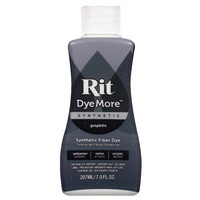 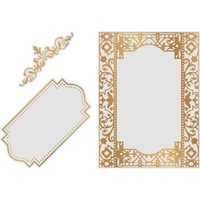 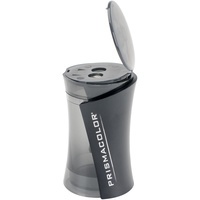 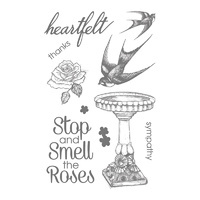 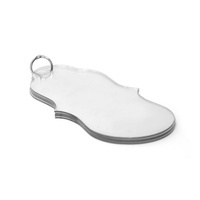 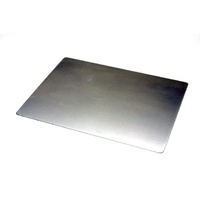 Specially formulated to dye polyester and cotton/poly/blends, acrylic acetate and nylon! 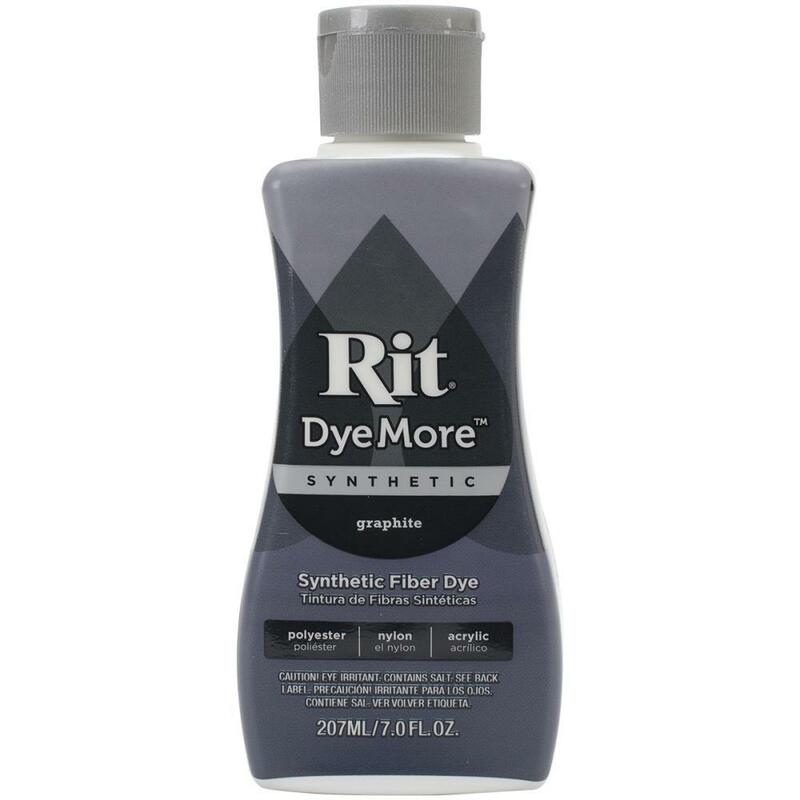 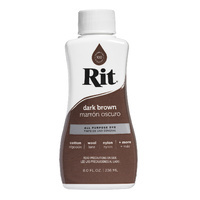 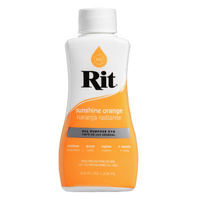 This package contains one 7oz bottle of Rit Dye More Synthetic.